Offering you a complete choice of products which include incubator weighing sensor and load cell for baby weighing scale. We provide our clients Sensor for Incubator Weighing. 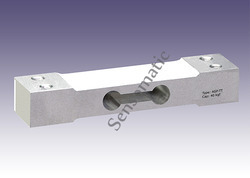 We are a leading manufacturer and supplier of Load Cell for Baby Weighing scale. 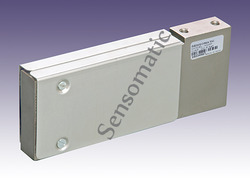 Looking for Incubator Sensor ?